Today's post is a skincare video. 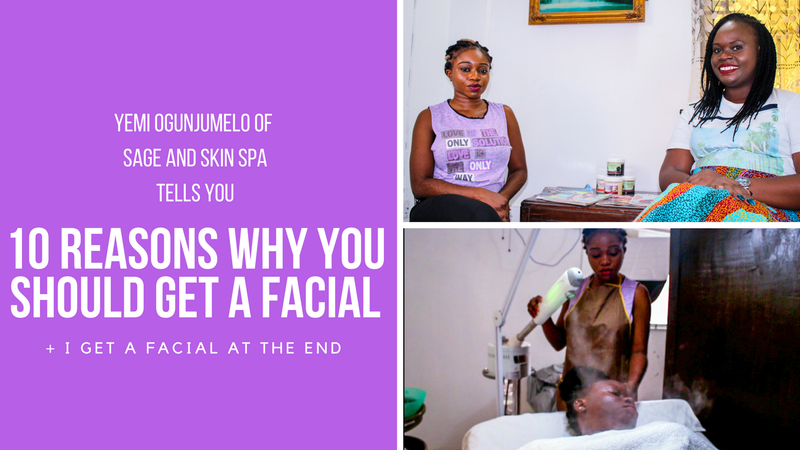 I visited the Sage and Skin Spa recently and had a chat with the owner and beauty therapist, Yemi Ogunjumelo, on 10 REASONS WHY YOU SHOULD GET A FACIAL. Watch the video. You will learn something new, I promise. Sage and Skin Spa is located at 44, Johnson Street, Onike, Yaba, Lagos. You have to make a booking before you visit so call 08128223915 to book an appointment. Watch the video, like the video, share with your family and friends and leave me your thoughts in the comments. Also remember to subscribe to my YouTube channel by clicking here. I've gotten a facial once but I guess I should give it another try soon. I'm actually going to haha. Thaks for sharing and I hope your week is going great as well. Yeah you totally should. Maybe once a month. Have a great day too. Cheers! Loved the video. Apart from all the excellent points highlighted in it, I loved that the idea of the collaboration as well. Well done to you ladies. 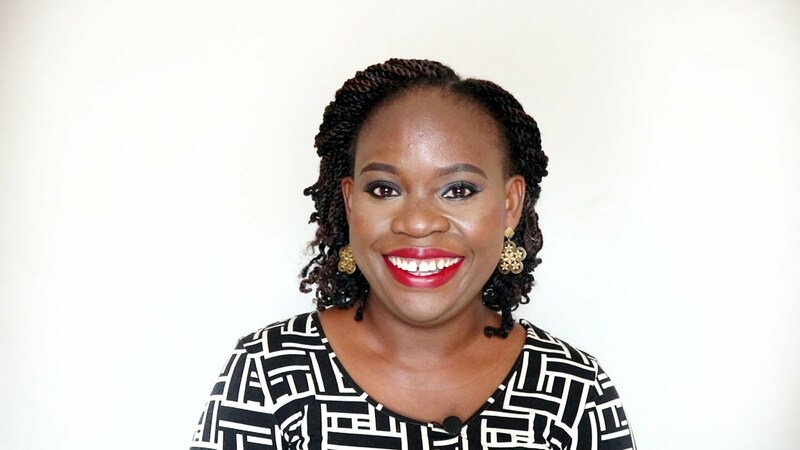 My key takeaway is in line with a previous post on your blog. Exfoliation - Thanks for the suggestions. Looking forward to seeing the results.. Thank you for watching the video and your kind words. You have made my week.